Having been given a second chance, young people often tell us that they want someone who they can trust who simply spends time with them and accepts them for who they are. Not surprising, since that’s what most of us want! Helping young people to discover a vision for their lives, be confident in their identity and know their purpose in life provides the motivation and confidence for them to start to take responsibility for their actions and lives. Patterns of negative behaviour, their attitude towards work and even sometimes their group of friends change as they go from being labelled as trouble-makers to being positive leaders and influencers. Many of us need others to help us to hone our future goals and young people are no different. Support and a second, more experienced pair of eyes helps them to identify their potential and to grow in confidence. Having a mentor who initially has higher aspirations than they might consider for themselves encourages young people to expand their horizons and consider new possibilities with someone ‘championing’ them to succeed. Positive relationships allow young people to discover their own strengths. 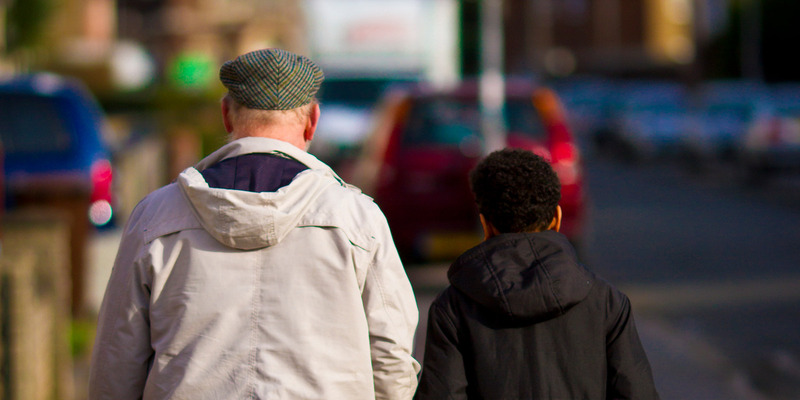 By building relationship and getting to really know a young person, a mentor is able to guide them as they discover a sense of identity; a sense of being comfortable in their own skin and this builds their self-confidence. Once they feel secure with who they are, they can then start to develop their real outward identity, rather than borrowing from their peers or who social media tells them they should be. Once a young person has vision and identity, it’s important that they have a goal to focus this new-found drive on. This is not about time-filling activities, but about providing them with the opportunity to discover their own purpose in life. By developing their sense of responsibility, we have found that young people become increasingly willing and excited to take ownership of activities. The end result of this kind of mentoring is the creation of a deep and untapped resource that will benefit not only the young person, but can also be put towards helping the wider community. Building strong relationships out of a position of compassion, integrity, a desire for excellence, a sense of ownership and recognition of the benefits of a team approach, are at the heart of the whole of LifeLine’s methodology. 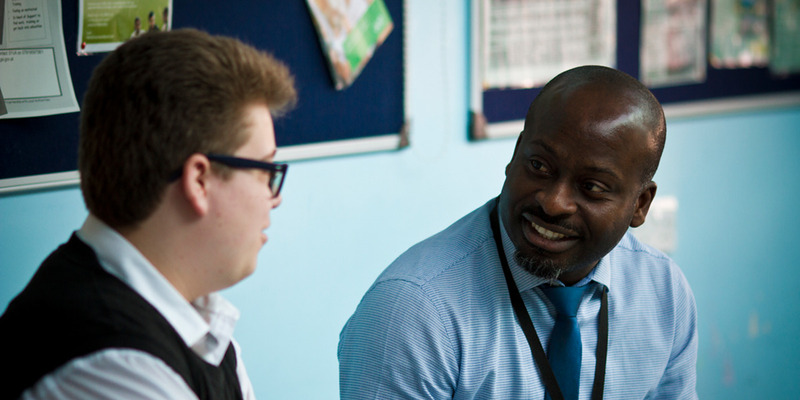 Working with other people who are invested in a young people’s life: whether parents, the school’s leadership team or a social worker is the best way to activate a change. Consistency of message is everything. Spending time building excellent relationships with young people, while co-ordinating with others provides the best support for a young person to overcome barriers and succeed in their education and life. The beginning of any relationship has to start with an introduction and an initial period of getting to know and trust one another. Mentoring is no different, so start with a 1-2-1 session. Your student needs the chance to get to know you, as well as ask any questions they may have. Be vulnerable and let them see who you are! Having a series of exercises that help identify areas of development, such as confidence and self-esteem, will really help you and the student to start to set some development goals together. Bring groups of about 10 students together for a 3-day course designed to build trust, communication, confidence, commitment and motivation. 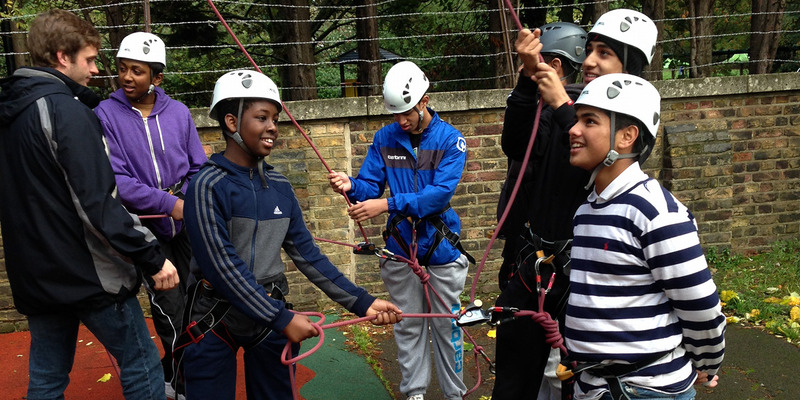 Get them to take part in group discussions, team-building activities (make use of your local activity centre for this! ), and help them to explore, engage and understand the rules and boundaries that help create a safe learning environment. One-to-one times with your student are crucial; we usually do this at least weekly for around two terms. Use these times to discuss progress made and what their expectations for the next week are. At the end of each meeting, make an action plan for the next week and share it with your student. Share it with the school too, because this helps to ensure your students can still receive support towards their goals in-between their sessions with you. As your mentoring progresses, you’ll start to see that your student is becoming more self-aware, and increasing in positive engagement with their situation. They will begin to be able to identify what support would be most helpful. They will also have become self-reliant and capable of developing coping mechanisms to overcome the barriers that stand between them and their goals. To celebrate this stage, we arrange for a meeting between the mentor, the young person and their school, marking what they have achieved so far. 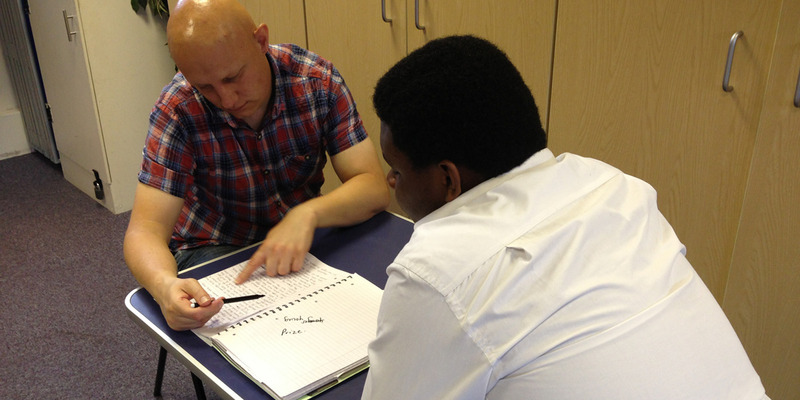 This marks the end of the regular one-to-one sessions, and is a bit of a right-of-passage for the young person as they take responsibility for arranging further meetings with their mentor if and when they require it. They’ll also be invited to join the SW!TCH Expeditions programme so that they can continue to develop. Of course, the other parties with invested interest continue to be able to offer support and arrange for further mentoring sessions if they see a student’s progression beginning to deteriorate. If you’re interested in commissioning our mentoring programme, then we’d love to meet you so we can hear about the issues faced by your students and see how we can help. If you’ve found our top tips helpful, drop Nathan an email to arrange a half-hour consultation.